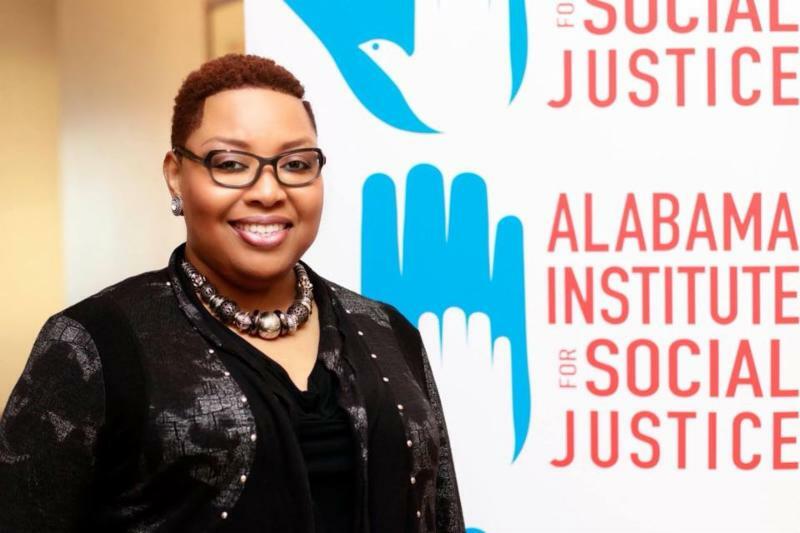 The Alabama Institute for Social Justice (AISJ), formerly known as the Federation of Child Care Centers of Alabama, Inc. (FOCAL), has developed a project plan to increase investment in early learning and preschool through aligning and building a base of childcare workers, center owners, parents, and teachers to educate the public on the need to improve support for childcare. The initiative, entitled Increasing Public Investment in Early Learning (IPIEL), is designed to galvanize community support to address barriers to high-quality, early learning. The initiative was funded on November 6, 2017, by a $300,000 grant from the W.K. Kellogg Foundation of Battle Creek, Michigan. The IPIEL initiative will focus on rural, community-based childcare providers, parents, and families. Using a continuous engagement model of leadership development and training, IPIEL seeks to empower women and people of color whose communities are marginalized due to unfunded mandates; a lack of livable-wage opportunities; and noncompetitive subsidies, which are heavily relied upon by childcare providers in rural Alabama. The goal of IPIEL is to strategically remove barriers that limit and undermine the economic well-being of women and people of color. 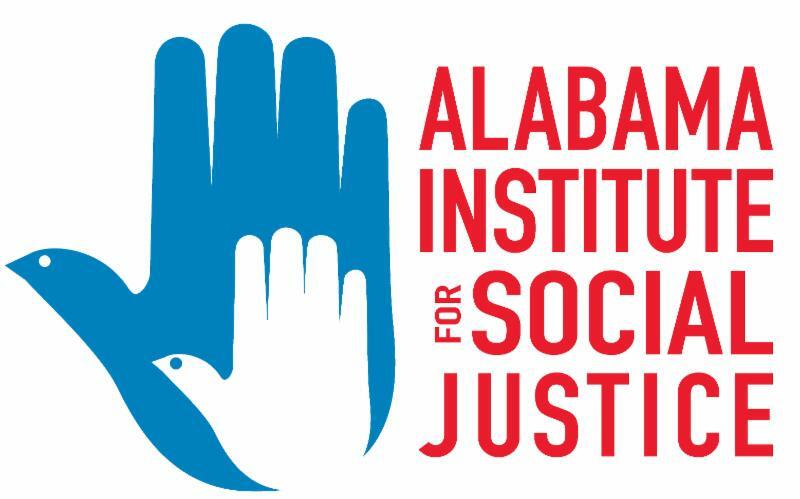 About the Alabama Institute for Social Justice : The Alabama Institute for Social Justice (AISJ) focuses on addressing systemic change that is necessary because of institutional and structural inequities. Among its strategies, AISJ works to remove barriers that particularly limit and/or undermine the economic well-being of women and people of color through leadership development and training, advocacy and public policy, and racial healing and reconciliation. To learn more about the organization, please visit www.ALISJ.org . About the W.K. Kellogg Foundation : The W.K. Kellogg Foundation (WKKF), founded in 1930 as an independent, private foundation by breakfast cereal pioneer, Will Keith Kellogg, is among the largest philanthropic foundations in the United States. Guided by the belief that all children should have an equal opportunity to thrive, WKKF works with communities to create conditions for vulnerable children so they can realize their full potential in school, work, and life. The W.K. Kellogg Foundation is based in Battle Creek, Michigan, and works throughout the United States and internationally, as well as with sovereign tribes. Special emphasis is paid to priority places where there are high concentrations of poverty and where children face significant barriers to success. WKKF priority locations in the U.S. are in Michigan, Mississippi, New Mexico, and New Orleans; and internationally, are in Mexico and Haiti. For more information, visit www.wkkf.org .